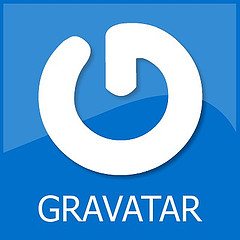 Gravatars are the universal avatar syndicated over the web. Sign up. Add email address(es) that you use to comment or post to WordPress blogs. Add a photo (or logo) that you’re going to use throughout the web. After signing up, you can go in and manage your Gravatar images on a whim. We are one of the Leading Insurance Agency Massachusetts,Our services are Home Insurance,Auto Insurance,Small Business insurance ,general insurance,direct insurance,car insurance agency. please add my website your blogger,it is very use ful for us. We are one of the Leading Insurance Agent in San Diego,our services are affordable health insurance,kaiser health insurance,health insurance,group insurance in san diego ,please add my website into your blogger,it is very use ful for us.